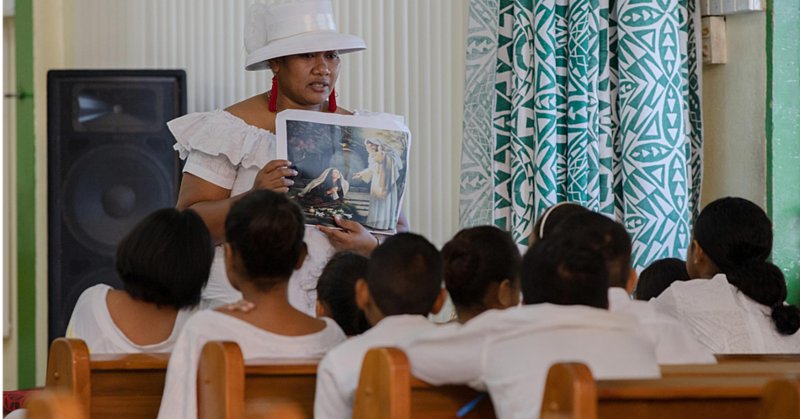 Twenty youth have graduated from a three-week skills training course delivered by the Samoa Culture Centre, a recognized centre of expertise in the cultural heritage of Samoa and a non formal education provider accredited by the Samoa Qualifications Authority. 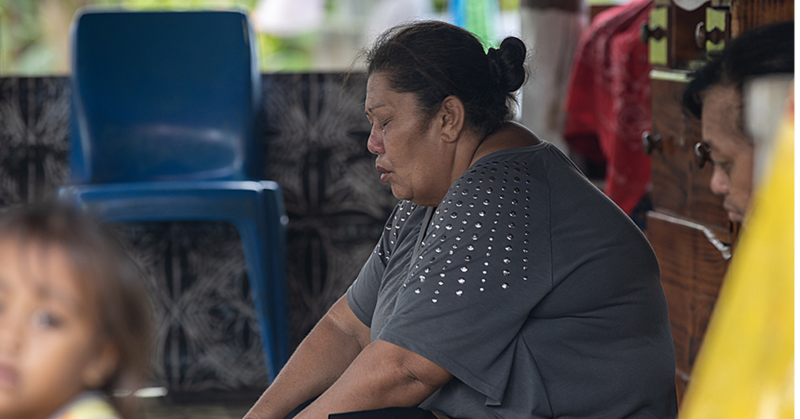 Eleven female and nine male learned the traditional skills of siapo production, mat weaving, wood carving and canoe making. The skills training course was implemented as part of the Government of Samoa and One-UN Youth Employment Programme, with financial support being provided by the United Nations Educational, Scientific and Cultural Organization (U.N.E.S.C.O) and the United Nations Development Programme (U.N.D.P). The training course was designed and delivered in response to market demand for an increased supply of skills and knowledge in the cultural heritage of Samoa, from the international tourism sector as well as from school programmes and general public, and for showcasing in national and regional cultural events. The One-UN Youth Employment Programme will provide post-training support for the youth graduating from the Samoa Culture Centre, to ensure they can apply their skills and knowledge to access the employment opportunities which exist in the cultural industries and tourism sector. The One-UN Youth Employment Programme is led by the Division for Youth of the Ministry of Women, Social Community and Development, with support from five United Nations agencies (U.N.D.P, I.L.O, F.A.O, U.N.E.S.C.O and U.N.V) coordinated in a UN ‘Delivering as One’ approach. Fuimapoao Naea Beth Onesemo Tuilaepa, C.E.O at M.W.C.S.D, was the keynote speaker at the graduation ceremony, held at the Samoa Culture Centre in Falelauniu. Her speech was preceded by some encouraging words to the youth from Alain Godonou, Director of U.N.E.S.C.O, acknowledging the efforts of the youth in preserving and promoting the cultural heritage of Samoa. 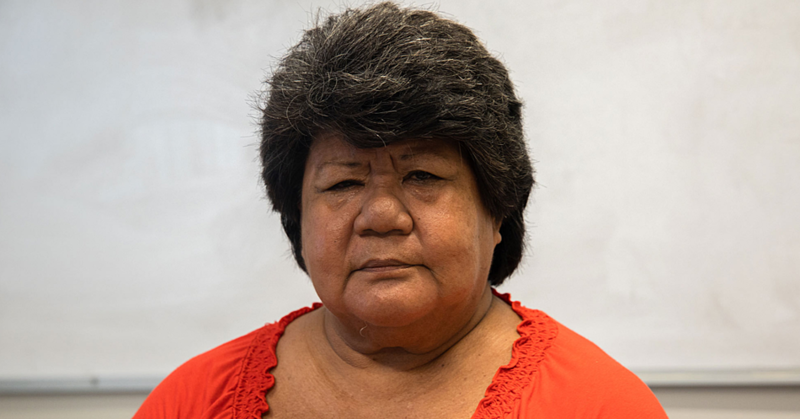 Maulolo Tavita Amosa, Director of the Samoa Culture Centre, said: “This programs easily creates an enabling environment that motivates the vulnerable youths to learn and apply the skills acquired from the trainings as an initial means of earning some income for themselves.